I remember when my oldest daughter turned a year old I couldn't believe a full year had gone by! 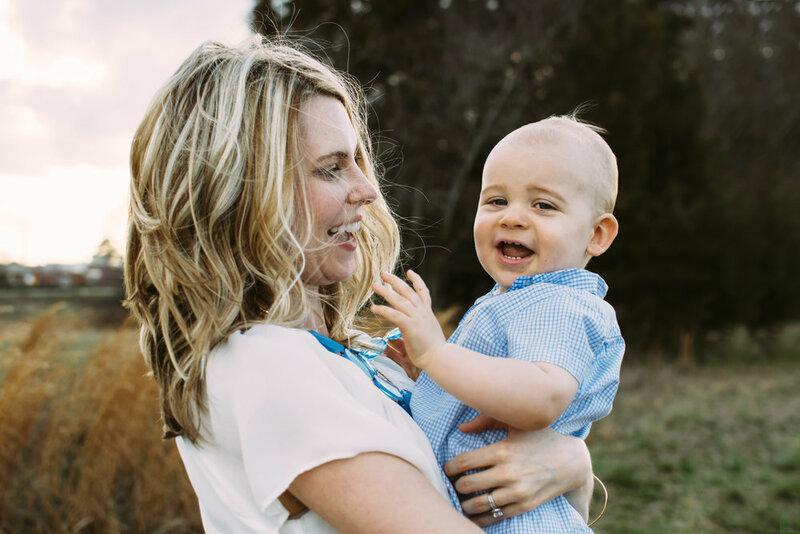 I couldn't believe that it had been a year of not sleeping and winging it day-by-day because I had no idea what I was doing as a new mom. It was really hard, but I survived!! When I was in the thick of it all, I don't think I appreciated all the little things that my daughter was doing, but as time passed it's almost as the fog was lifted and I was able to see things a little clearer. That first year was one of the fastest and hardest years of my life, but when I look back now I just think of all the great memories of my daughter from that year... Her gummy smiles, and the silly way that she would crinkle up her nose at me. The memories of the sleepless nights and army crawling out of her nursery so she wouldn't see me sneaking out (true story), are no longer the memories that jump out at me. 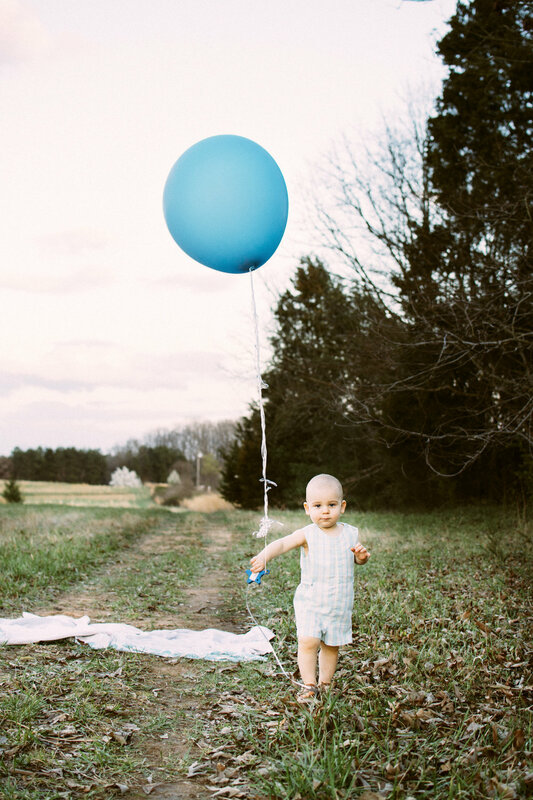 Although the first year of being a Mom was hard, I would go back and re-do it in a heart beat! I wouldn't trade it for anything in the world! 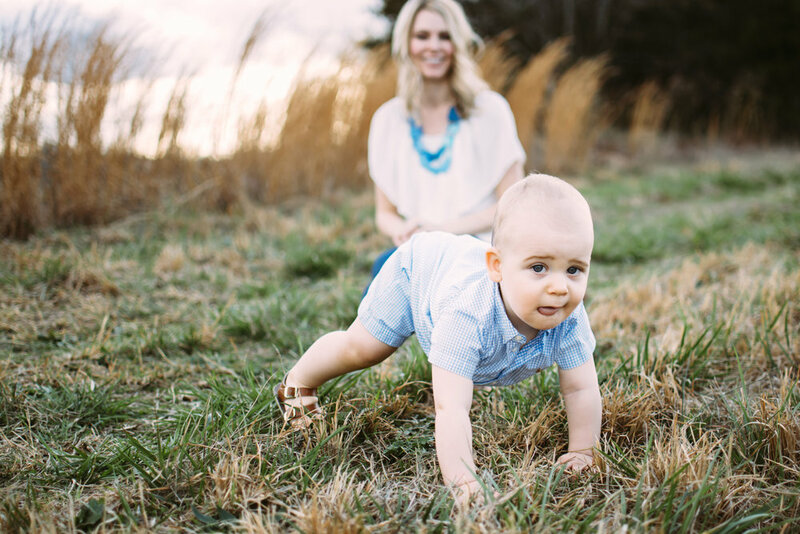 Here are some photos of an adorable Fort Mill family celebrating their first year as a family!